One of the material things we value the most aside our family and friends is our home. Every one of us strives continually to make our home a very conducive one. We incorporate new designs day by day just to meet up with every bit of the latest home fashion trend. The simple truth is that we can never be totally satisfied with the design we have and so we just have to keep modifying. However, we fail to realize that the modifications we make create a large impact on the final look of our home and that only a simple adjustment can make the home come out dazzling like it is all brand new. When it comes to renovating the interior of our home, the best material to try bringing into the picture is glass. Glass and mirrors in your space is most commonly a material made out of the fusion of sand with silica gel to produce a crystal-clear appearance. The addition of glass to the right part of the home is the best way to transforming a small or large spaced apartment into a luxurious building. This article discusses contemporary bathroom shower doors, glass tables and also glass walls as part of the best interior renovation ideas using glass. Have you ever considered renovating your bathroom design? Then trying out the use of glass surely won’t do any worse. But, which part of the bathroom do you actually need a glass addition? Well, it the shower’s door. Adding a clear and transparent glass door to your shower will give your bathroom a very compelling look due to the perfect segmentation and reflection of light created by the glass. The size of the door has an impact on the appearance of the shower but not as much as the door’s design. There are various glass shower doors and it is necessary that you go for the design that perfectly suits the shape of your bathroom’s shower. Frameless shower doors use durable tempered glass that requires not the supportive addition of any metal around its edges. The frameless shower doors use tempered glasses as they are stronger and possess higher resistance to scratch. The result of the glass combination is a clean-lined, trendy look that is free of barriers. In fact, one of the main advantages of the frameless glass shower door is its intrinsic display capability; revealing the entire design of the shower without any visual obstruction. The semi-frameless shower door is a simple alternative for someone who desires a frameless glass door but can’t afford it. Most semi-frameless glass doors have only their wall edges framed however, some are also framed below for a better feel and protection. Framed may be the least expensive of glass doors however, that doesn’t mean they can’t be as eye-catching as other frameless doors. The best way to make a framed glass shower door poop out like other is to make use of a frosted glass. Frosted glass framed with metal creates an exquisite and well-streamlined design. Whenever you think of going for a less expensive yet awesome looking glass door, you definitely should get a framed frosted glass door. Other perfect sections of the home to use a glass renovation design to the living and dining rooms or in kitchen. Tables perform a great job in keeping the living and dining space organized yet bright. We can place flowers, fruits, and other materials on the center tables and arrange chairs around the dining table. These tables can also make a great deal in the beautification of the whole in minimalists way. The best table type to use when attempting a renovation is the glass table. Glass tables are awesome and brilliant to the look as they seamlessly reflect a large amount of light in kitcen. Glass tables can either be made of complete glass material or made from the placement of glass tabletops on other materials. Glass table tops come in various type, they can either be frosted, tinted, clear, acrylic or laminated. Glass may sound luxurious to the hearing; however, the fact that they are budget breakers is totally bogus. You may want to consider going for a simple and common wood design tables however, here are some reasons why you really need to go for traditional glass tables. Glass reflects light in a large amount; its reflective surface allows it to be a perfect choice for a space that needs to appear bright and light. Glass table tops vary in toughness according to the need of your place. 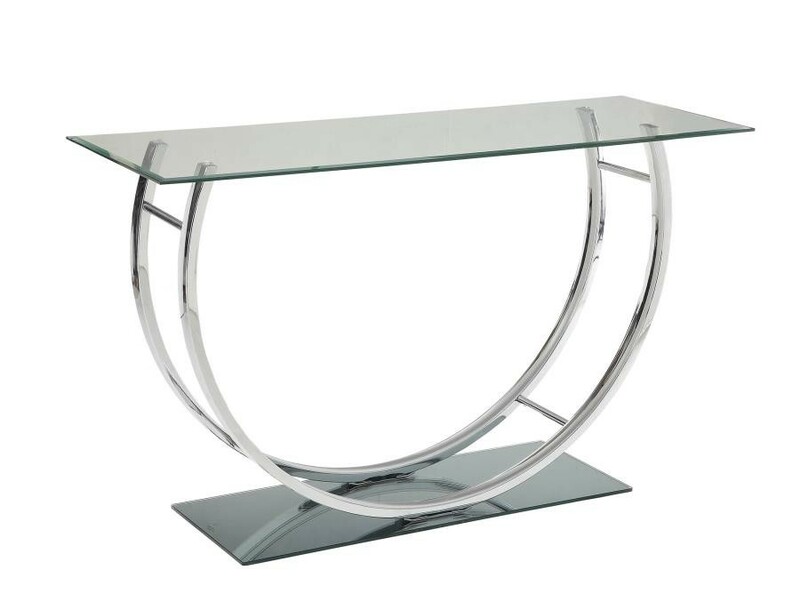 A glass table has a higher potential of resisting various forms of scratches and thermal attack. Glass tops are versatile and can easily take on various forms of decor. They can be used on woods, metals, and even plastics. Their versatility makes them the best for every home design. ← Is buying essays online safe?